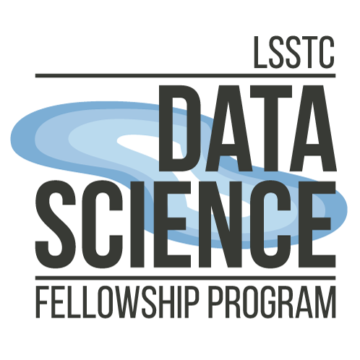 The LSSTC Data Science Fellowship program is a two year training program designed to teach skills required for LSST (Large Synoptic Survey Telescope) science that are not easily addressed by current astrophysics programs. The LSSTC Data Science Fellowship Program is a supplement to graduate education in astronomy, intended to teach astronomy students essential skills for dealing with big data. 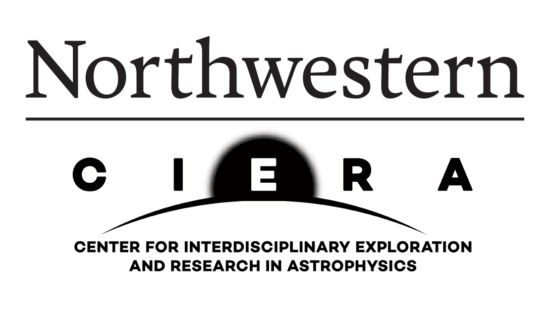 The LSSTC DSFP is made possible by the generous support of the LSST Corporation, the National Science Foundation, and, the Brinson Foundation, the Data Science Initiative (DSI) at Northwestern, and CIERA.